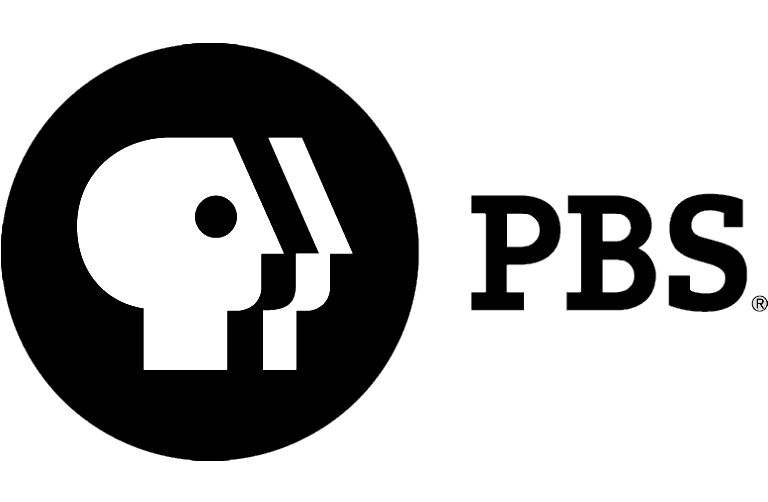 Coming up in a brand new episode of “Exploring Arkansas” Wednesday, Aug. 3, we’ll attend an open air painting festival in Eureka Springs, take part in all the fishing fun at Bear Creek Lake in the St. Francis National Forest, dine in a jetliner restaurant and learn about the forgotten tragedy of the sinking of the Sultana near Marion. “Plein Air” is the painting of life in the open air. 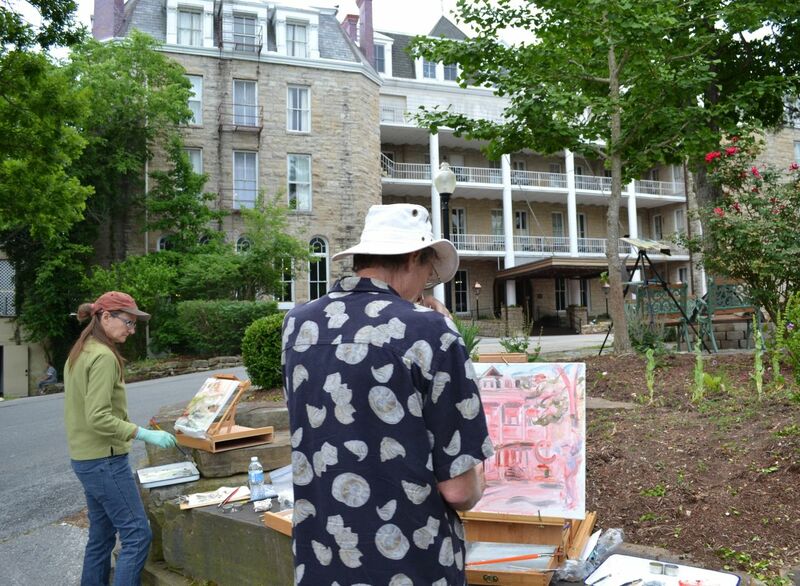 Plein air events are on the rise across the nation and, recently, there was one held in Eureka Springs. 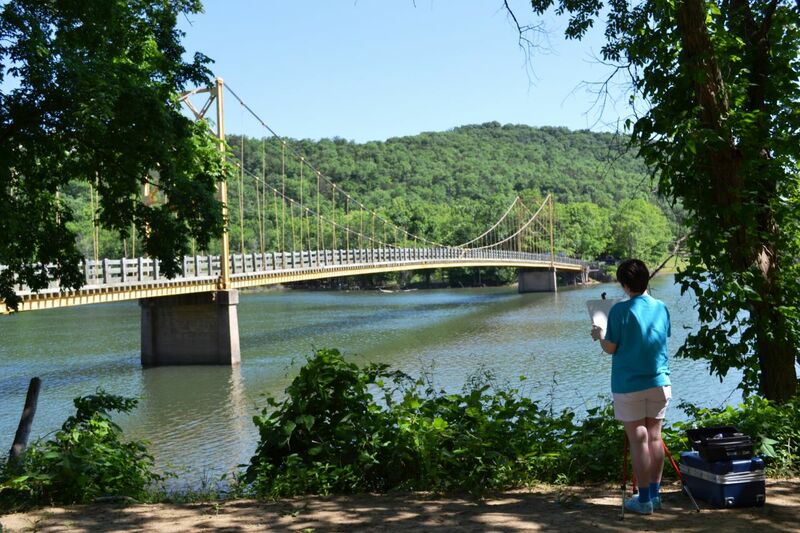 The week-long event was conducted at several of the town’s popular settings and structures, like the Crescent Hotel and the “Little Golden Gate Bridge” in Beaver. Bear Creek Lake, located at the north end of the St. Francis National Forest southeast of Marianna, is one of those picture-perfect postcard scenes that also offers some great fishing! 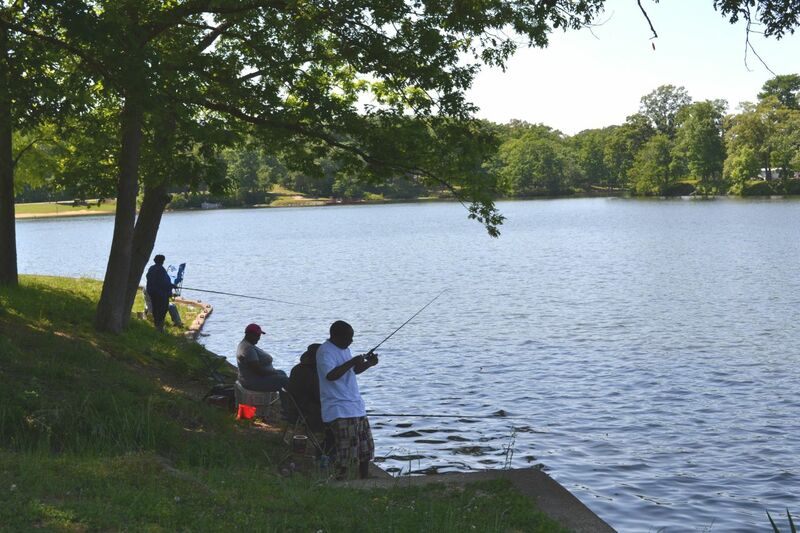 Take your pick from bluegill, sunfish, crappie or catfish. This is one of those lakes where you really don’t need a boat – we joined in with some of the locals who were shore fishing and had a great time! Parachute Inn began as a regular restaurant in the 1960s at the Walnut Ridge airport. Then, in 2005, there was an addition – a Boeing 737. Needless to say, the place hasn’t been the same since. 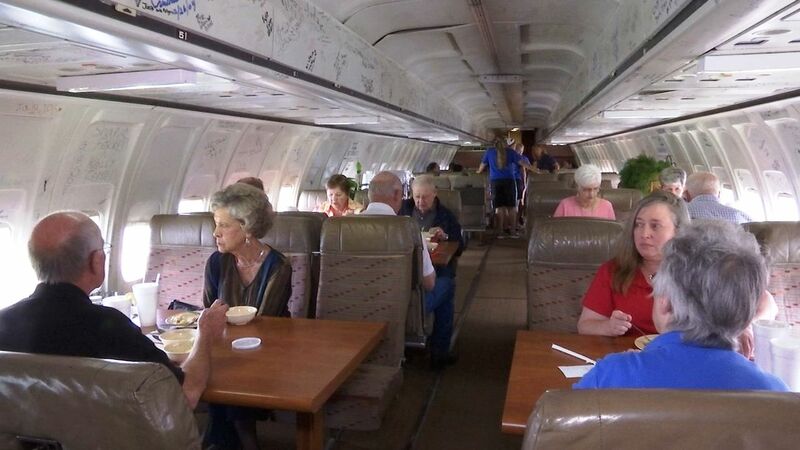 You see, on THIS jet you get the full-blown meal service of yesteryear’s friendly skies –and you don’t even need a boarding pass! On April 27, 1865, the greatest maritime disaster in U.S. history occurred when the Sultana – a Mississippi River steamboat – exploded, killing more than 1,800 passengers. (That happens to be more than perished on the Titanic.) The disaster received little public attention since it happened soon after the assassination of President Lincoln. 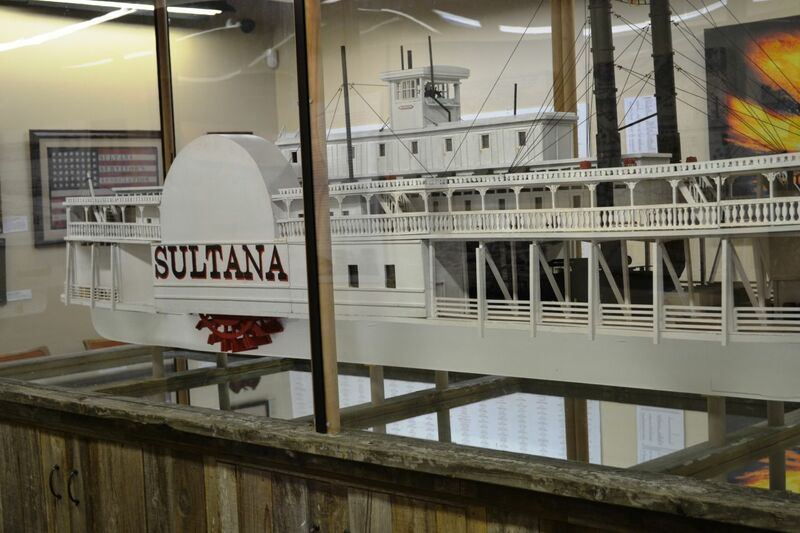 At the Sultana Disaster Museum in Marion, you can learn all about this “forgotten tragedy” in American history. 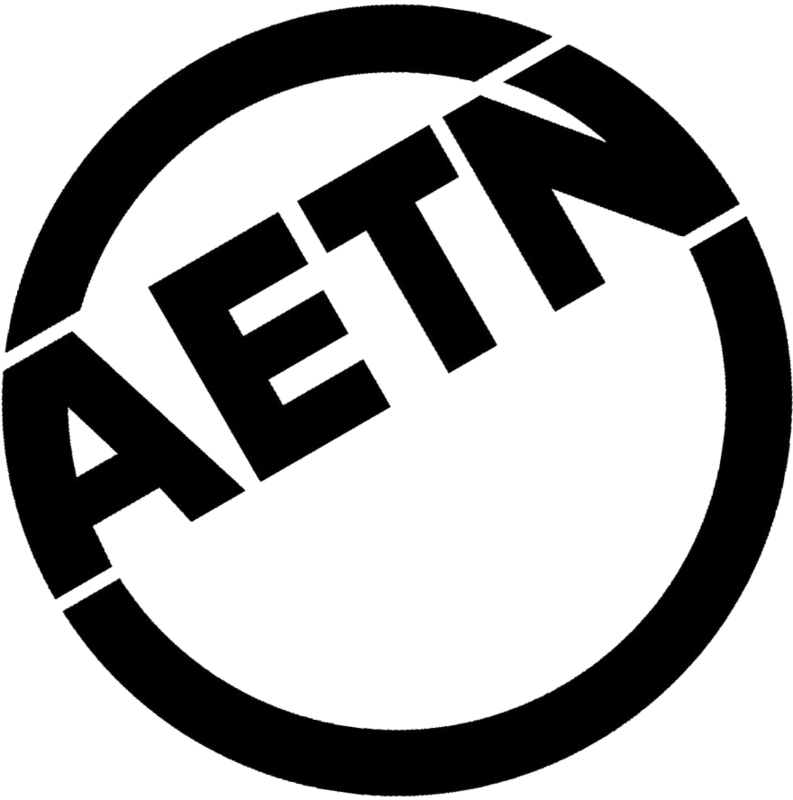 Don’t miss this brand new edition of “Exploring Arkansas” Aug. 3 at 6:30 p.m. on AETN!